The Welshman, 28, is out of contract at the end of season with the Gunners ruling out a new deal for him, despite his 11 years of service the club. 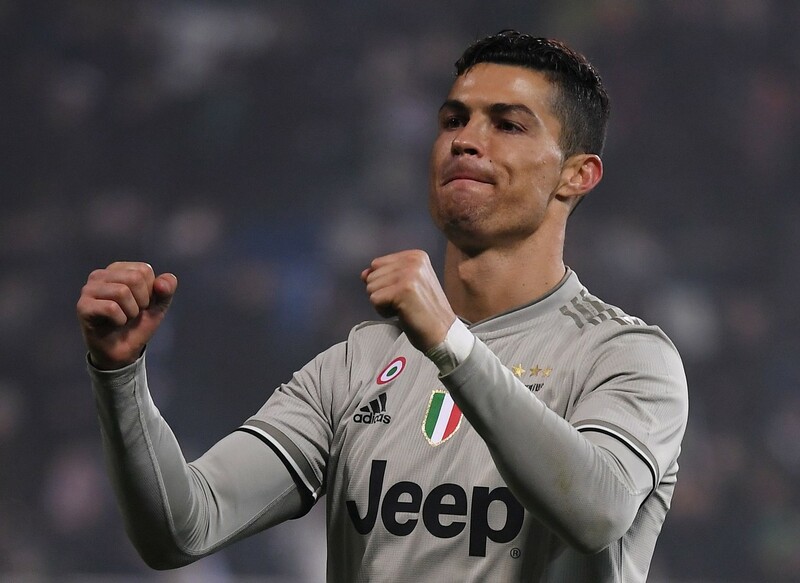 He has been linked with a host of big-name European clubs, including Barcelona and Bayern Munich, but has now tied himself to Juventus by signing a pre-contract agreement for a reported four-year deal worth more than £400,000 (US$515,000) a week. The pay will add up to as much as £83 million over four years, according to UK media reports. The huge pay packet – which will be the highest ever received by a British player in basic salary terms – will be offset by him arriving at the Turin club for free, with his contract expiring at Arsenal at the end of June. WILL RAMSEY BE PAID MORE THAN RONALDO? 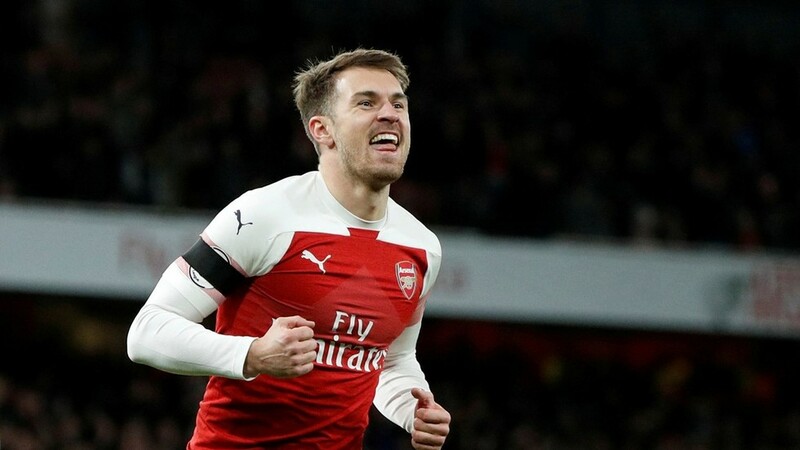 Ramsey will reportedly be second on the club’s payroll behind Cristiano Ronaldo, who takes home an estimated $5.3 million per month before tax. Welsh international Ramsey has already passed a January medical at Juve, and will link up with Massimiliano Allegri’s team over the summer. He has played more than 250 times for Arsenal, scoring 61 goals. He is a firm fan favorite at the London club, with some supporters bemused over the club’s decision not to press for a new deal.